4th of July a Celebration of Independence When will our Parish and Pastor be FREE? Dear Bishop Dewane: I wanted to write to you today to let you know of a serious concern that I have for our Parish of St. Isabel. 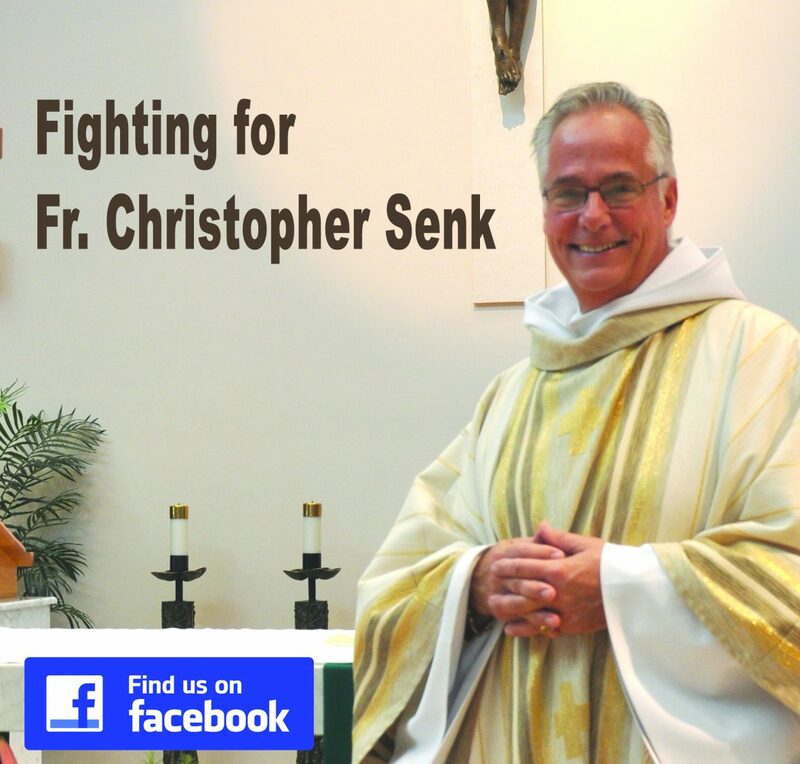 While myself, and others like me, will continue to seek justice for our Pastor Fr. Chris, I would also like to seek justice for our Parish of… Continue reading 4th of July a Celebration of Independence When will our Parish and Pastor be FREE? Bob Kern handed me your e-mail dated 2/13/17 regarding your concerns relative to the investigation our agency conducted. As I explained to Bob, and as I suspect you understand, we at the Sheriff's Office received a formal complaint from a family member, and we had an obligation to investigate same.